Teachers treats. A little way to say a BIG thank you to favourite teachers! A great little way to say a BIG thank you to favourite #teachers! 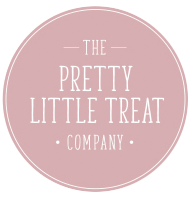 Our gorgeous little treats are priced at just £3.50 and so make the ideal little token gift. Made with natural ingredients and beautiful fragrances they’re sure to delight. 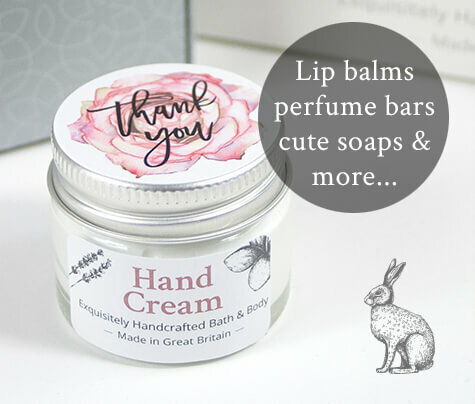 From Lip Balms with wonderfully delicious flavours such as Strawberry Jam, Honey Pot and Sweet Violet to Solid Perfume Bars and cute little pots of mini Hand Creams. Not forgetting our exquisite Soap Fancy Fairy Cakes, Soap Parcels and of course everyones favourite Bath bombs. Let’s not forget ‘Sir’ either!…Rather Good Soap and Serious Bath Soak are sure to go down well. Delightful little gifts free from SLS, microbeads and parabens. With FREE Delivery on orders of £10 and over!